For more than 50 years, Columbia Winery has embraced a legacy of progressive winemaking that has led its forward-thinking winemakers to discover new grape varieties, vineyards and blends. Today, Winemaker Sean Hails continues this spirit of innovation, handcrafting a distinct collection of food-friendly wines from Washington State. Here, intense sunlight, coupled with a lack of rainfall, translates to deeply concentrated color, flavor and structure in the glass. 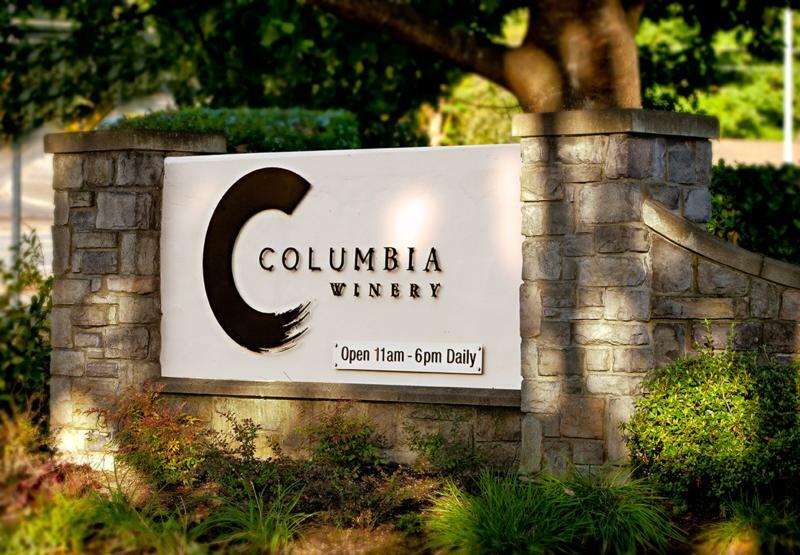 Located just outside of Seattle, the iconic Columbia tasting room offers daily tastings and Northwest-inspired offerings. Wine Spectator 90"This dense and focused red plays its coffee and mineral-accented blackberry flavors against a blanket of fine tannins, coming together smoothly on the purposeful finish. Best from 2016 through 2019"